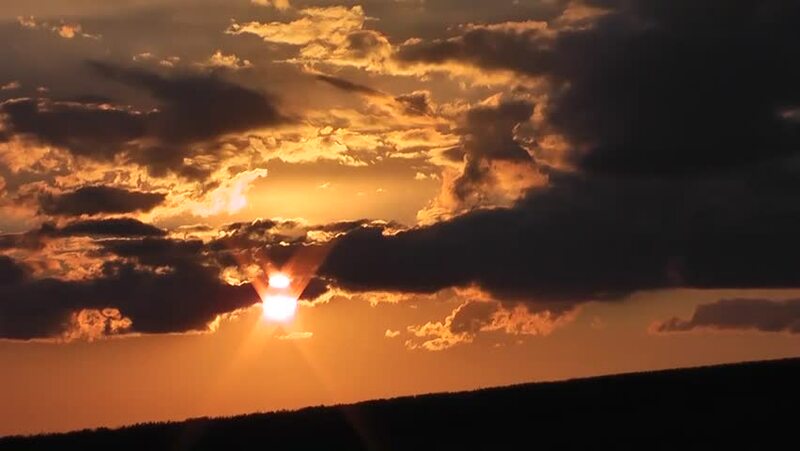 4k00:30Sunset clouds time lapse, fast moving sunny orange clouds rolling, nice orange horizon. Beautiful aerial view. hd00:27time lapse sunset and silhouette.